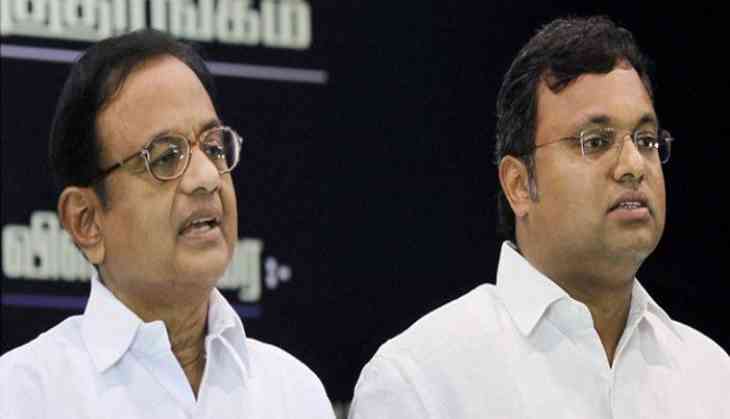 In a big relief to the Chidambaram family, the Supreme Court has allowed Karti Chidambaram to travel abroad with certain warnings and terms-conditions are applied. “You can go wherever you want to, you can do whatever you want but don't play around with the law. If there is an iota of non-cooperation, we will come down heavily,” Chief Justice Ranjan Gogoi said in his remark.